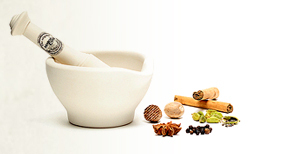 "Ayurveda - is a health science with a holistic view and its root deep in nature. It advocates a life in tune with mother nature and man has come across a lot of catastrophes for his move against nature......"
"Thank you for an excellent service. I apreciate everything you have done for me in the past few weeks. I will always recomend or encorrage people that I know to come to your..."
Secrets of Nature for the benefit of suffering mankind. It advocates a life in tune with Mother Nature . and when Man, by going against Nature, opens the gateway to diseases, Ayurveda offers a system of cure which runs parallel to Nature. However it does not stop short at bodily cure, but goes far beyond, to inculcate a regimen that encompasses the physical, mental and "spirit" planes. 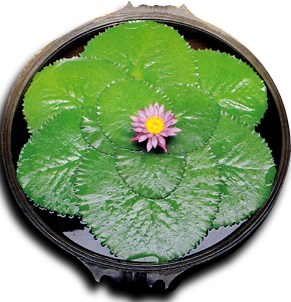 This holistic approach aims at establishing harmony of Body, Mind and Soul, leading to fulfillment and bliss even in this lifetime.